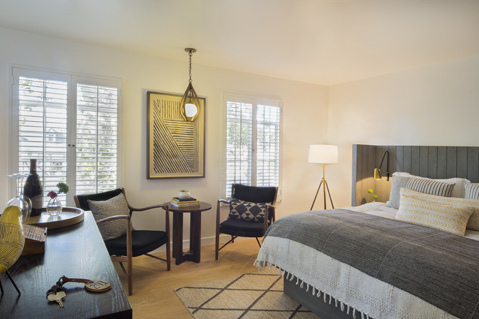 Amid the gabled fairy-tale designs of a Danish homeland, Solvang’s newest hotel, The Landsby, embraces the more sparse and striking modern Scandinavian style. Among the just-opened, 41-room hotel’s design highlights, which were crafted by Santa Monica’s Studio Collective, prepare for the restaurant Mad & Vin with Chef Seth Nathan, exclusive McConnell’s Ice Cream flavors, house-made shrubs at the bar, and a wine tour concierge. See thelandsby.com.